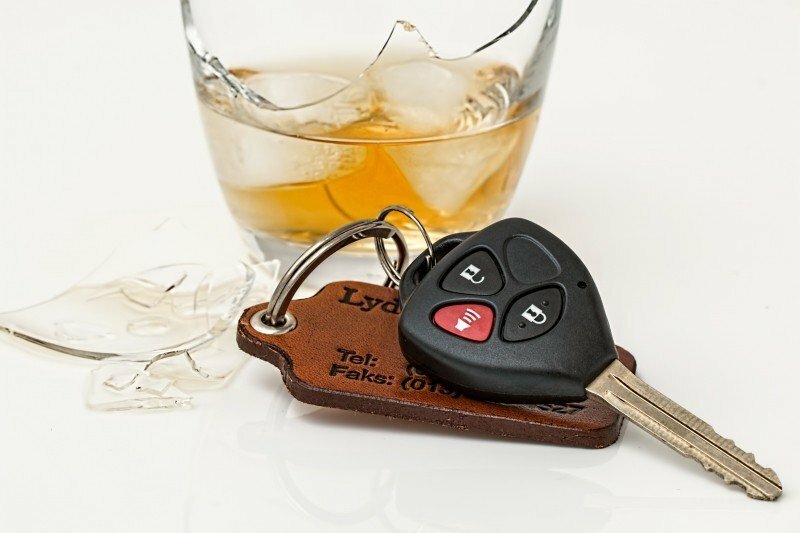 Congresswoman Rice pushed for new national penalties for people driving impaired with a child in the car titled: The Prevent Impaired Driving Child Endangerment Act. This piece of legislation would make it a felony to drive under the influence while a child is present in the car. Included in Kathleen Rice’s piece of legislation is language that directs the Secretary of Transportation to withhold portions of federal funding from states that do not comply with this law that better protects children from impaired drivers. If you receive a summons for driving under the influence, an experienced traffic ticket attorney can help. Call us at 212-227-9008, or email us at mblock1214@gmail.com.